Ever catch yourself sitting at your desk dreaming of a tropical beach?? I do! After a few months of the Pacific Northwest's wet winter weather I am ready for the sun! Now obviously it's not practical to always get away but that doesn't mean you can't have some fun at home! Insert the "I Need A Vacation" Martini! This tropical drink will transport you to a nice warm beach in an instant - add a little umbrella and you have a vacation in a glass! This drink is so easy to make and I love the bright green color! Mix in a martini shaker with ice (or a glass if you are not so fancy like me!) and serve! So where would you go on your dream vacation?? 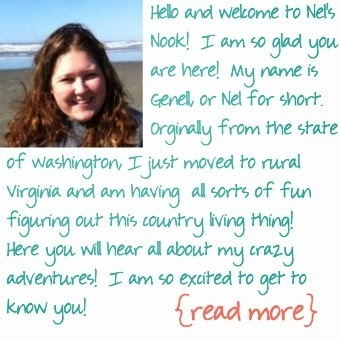 Have you joined Ne's Nook on Facebook or Google+ yet? If not, I would love for you to join me! Oh my goodness YUM!!! That looks amazing! 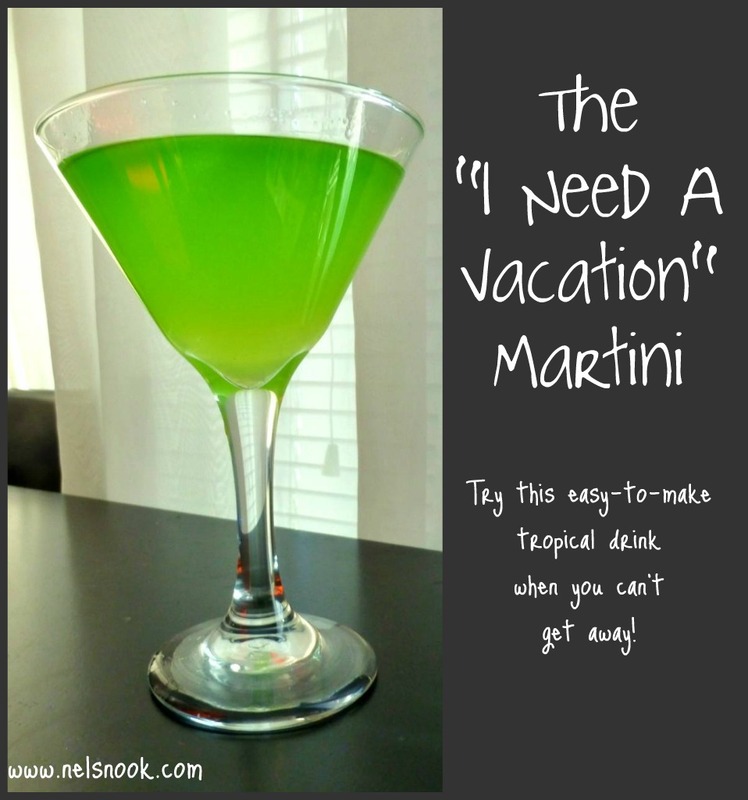 I am definitely going to have give it a try when I am craving a vacation:) Thanks for sharing! 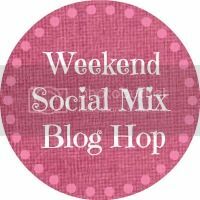 Following back G+ from the Weekend Social Mix Blog Hop hun! Thank you so much for linking up and for the follow! Have a great day!